The “Coffee” singer recently partnered with Make Room, a campaign that works to “end the rental housing crisis in America,” according to its website. One of the ways the Make Room campaign spreads awareness about its cause is with “Concerts for the 1st.” These acoustic concerts take place in the living room of a family struggling to pay their rent. 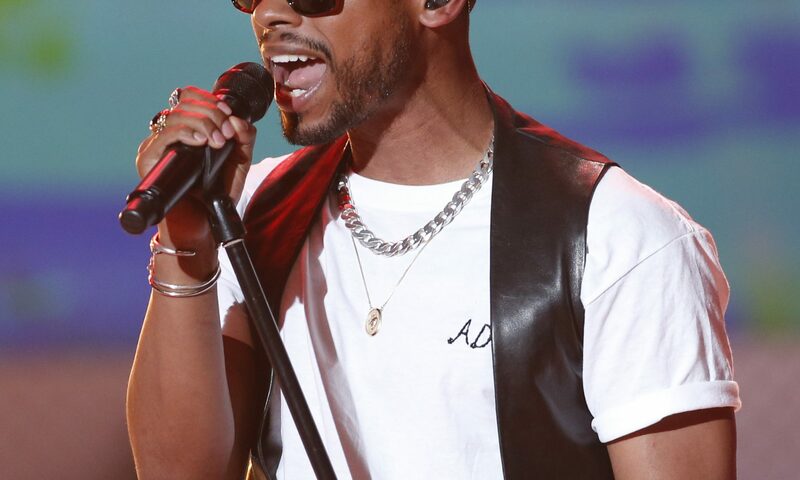 During Miguel’s private concert for the Rollins family in Detroit, you can see his young fans singing lyrics back to him and some being brought to tears by his performance. Previous PostPrevious Judge Overturns Tom Brady’s ENTIRE Deflategate Suspension!! !